These instructions explain how to reconfigure your modem in router mode. 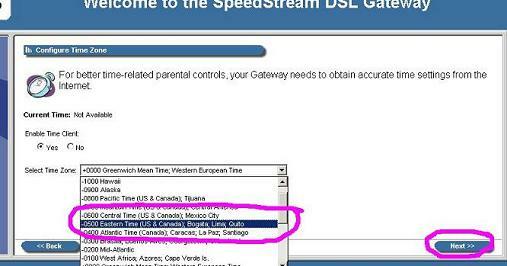 When you received your modem from Colosseum Online Inc., it was already configured in router mode for you. You do not have to follow these instructions. 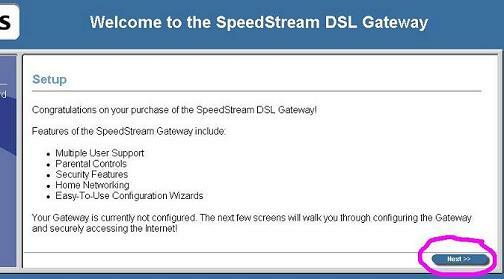 Only follow these instructions if for some reason you needed to start over and reconfigure your modem. 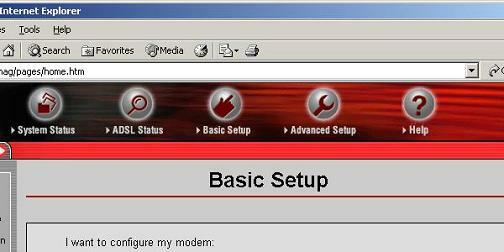 The steps to follow depend on what type of modem you have. 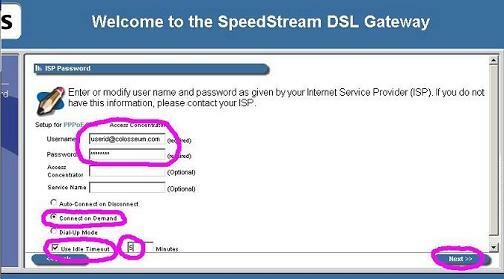 Before you follow these instructions, you must first follow the instructions to "Reset Modem to Default". These instructions are slightly different depending on whether you are connecting to the Zoom X4 (or Zoom X5) using Ethernet or USB. If you are using USB, please make sure you have installed the USB drivers on your computer first by following the "Installing USB Drivers" instuctions. Also, make sure your modem is hooked up properly by following the instructions for "Connecting Cables". Make sure that "MANUALLY" is selected at the top. For Current Connection, make sure that "Enabled" is selected. 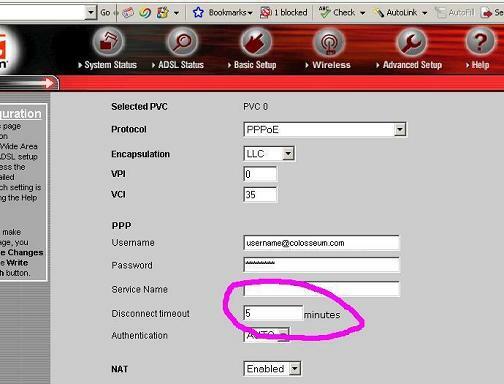 For Encapsulation, select "PPPoE LLC". Make sure that the VPI is set to 0. Type "35" in the VCI box. 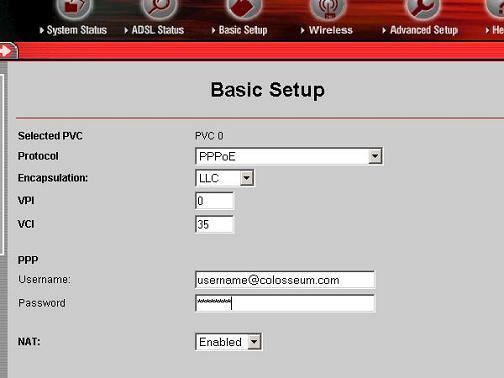 In the PPP section, type "username@colosseum.com" in the Username box, where username is your username. 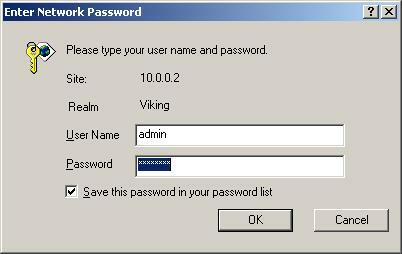 Type your Colosseum password in the Password box. The Virtual Circuit should be 0. Click on "Save Changes". Wait for the page to reload. The Zoom X4 (or Zoom X5) is now configured in router mode. You can now surf the Internet! Username should be "username@colosseum.com", where username is your username. 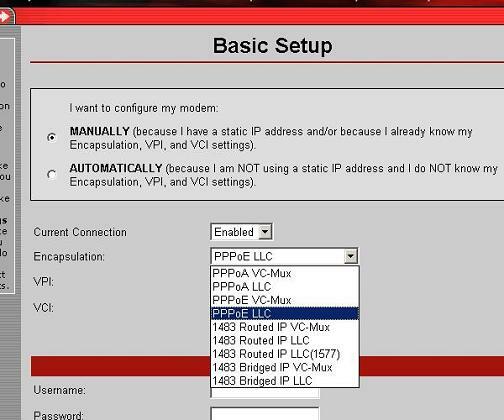 Click on "Advanced Setup" then click on the "WAN Configuration" button. In the "Disconnect timeout" box type "5". Do not change any other settings on this page. The Zoom X6 is now configured in router mode. You can now surf the Internet! 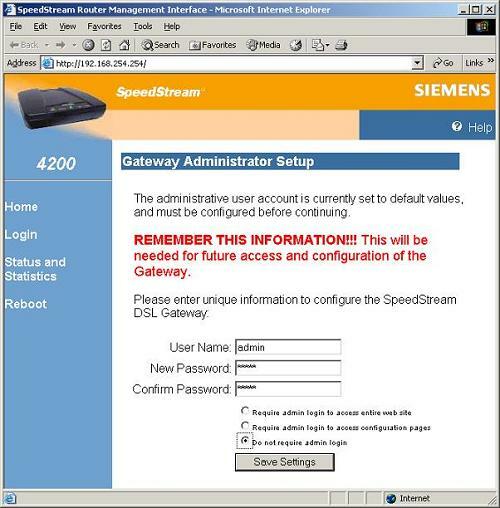 Please make sure your SpeedStream 4200 is hooked up properly by following the instructions for "Connecting Cables". Open a web browser, such as Internet Explorer. In the Address bar type "192.168.254.254" and hit the ENTER key on your keyboard. You should see the following screen. In the "User Name" box type "admin", in the "New Password" box type "admin", and in the "Confirm Password" box type "admin". Click on the circle next to "Do not require admin login" to select it. Now click on the "Save Settings" button. 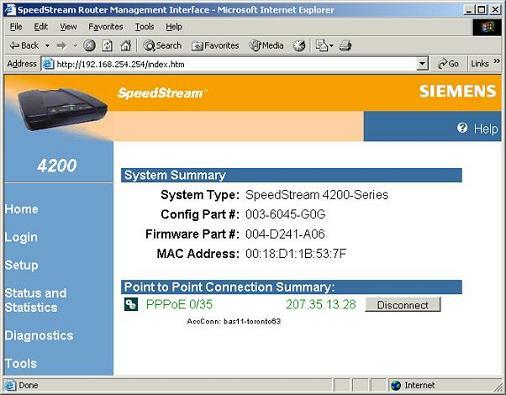 Make sure there is a checkmark next to "Auto-Connect on Disconnect"
The SpeedStream 4200 is now configured in router mode. You can now surf the Internet! 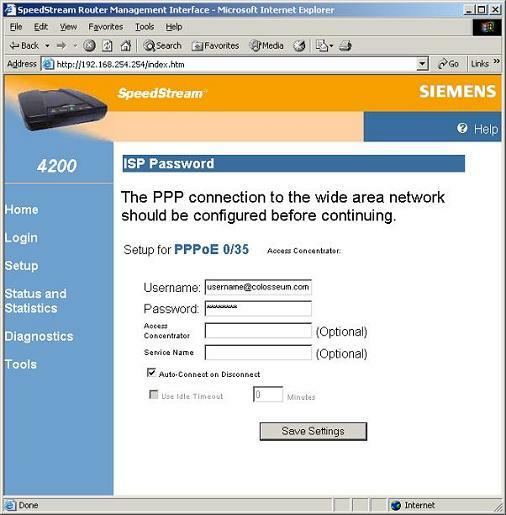 Please make sure your SpeedStream 6520 is hooked up properly by following the instructions for "Connecting Cables". You should see the following screen. Click on "Next". 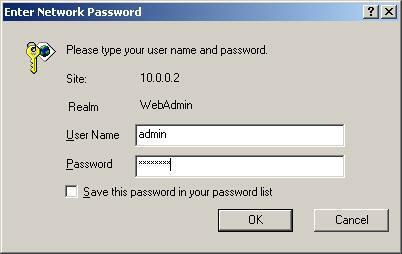 In the "User Name" box type "admin", in the "New Password" box type "admin", and in the "Confirm Password" box type "admin". Click on "Next". Put a checkmark next to "Use Idle Timeout"
You can choose Yes to Enable Time Client and select our time zone (-0500), then click "Next"
You are now at the Wireless Setup section. You can choose to disable the wireless for now and come back to it later (you will now be able to surf the Internet using Ethernet or USB). 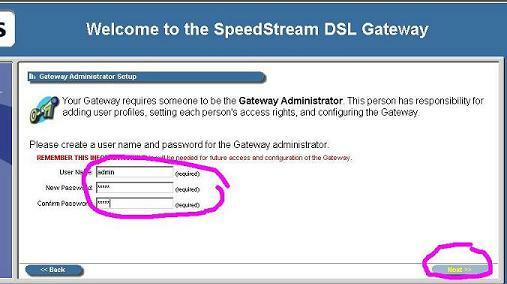 Or, if you like you can configure the wireless now by following the "Wireless Setup" instructions.